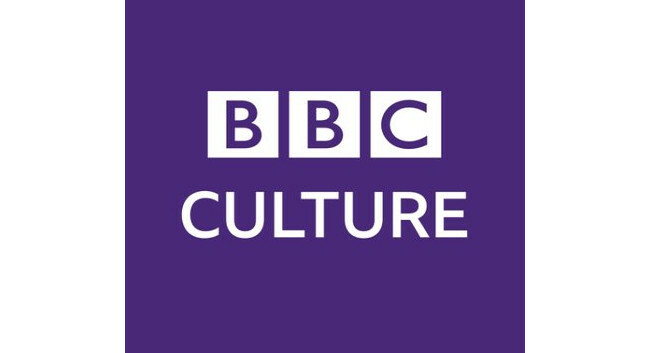 BBC Culture has appointed Hugh Montgomery as a senior journalist, covering the arts but with a focus on TV. Hugh was previously a freelance journalist and will continue to do some freelance work. He was also previously head of culture at Telegraph Media Group. He can be found tweeting @montyhugh.